december 2013 | xi + 59 blz. 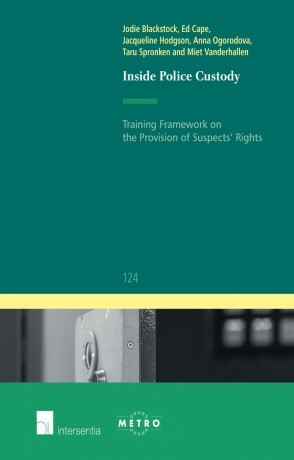 This Training Framework is based on the empirical study of the procedural rights of suspects in four European Union (EU) jurisdictions – England and Wales, France, the Netherlands and Scotland – conducted in the period 2011-2013. 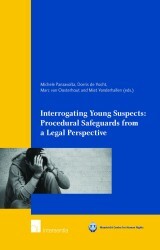 The study focused on three of the procedural rights set out in the EU Roadmap for strengthening the procedural rights of suspected and accused persons in criminal proceedings: the right to interpretation and translation; the right to information and the letter of rights; and the right of access to a lawyer before and during police interrogation, as well as the right to silence. 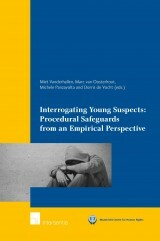 The results were published in the book Inside Police Custody: An Empirical Account of Suspects’ Rights in Four Jurisdictions, Ius Commune Europaeum No. 113. The objective of the training framework is to enhance the knowledge, understanding and skills of criminal justice practitioners – police officers and defence lawyers – in respect of the procedural rights of suspects in police detention. 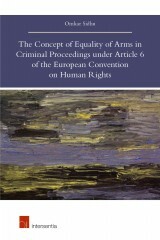 It seeks to do this by orientating the framework around the requirements of EU law on procedural rights, as set out in the EU Directives referred to above, and by suggesting appropriate training strategies. 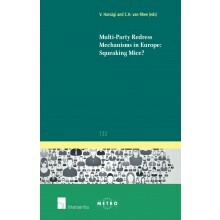 The framework incorporates best-practice identified during the observational stage of the research study, and is designed to be applicable across EU Member States. Since training courses for police officers and lawyers rarely focus exclusively on the procedural rights of suspects, the training framework is not intended to provide a model for stand-alone training. Building on the findings of the research, and the pilot training programme carried out as part of the research project, the training framework is designed as a tool to be used in the planning of training programmes on the procedural aspects of police custody, for both police officers and lawyers. In this regard, it highlights the procedural rights to be addressed through training, and the training methods that may be suitable for ensuring their effective delivery in practice. 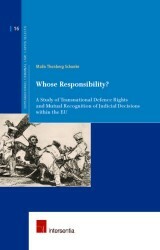 The research study and development of the training framework was carried out by the Universities of Maastricht, Warwick and the West of England, together with JUSTICE. Avon and Somerset Police and the Open Society Justice Initiative were also collaborators on the project.